Blackstone has reached an agreement to hand over Jack Wolfskin to senior debt holders in a debt for equity swap. Jack Wolfskin is now owned by a consortium of investors and hedge funds. The largest new owners will be Bain Capital Credit, H.I.G. Bayside Capital and CQS, who collectively hold more than 50 percent in Jack Wolfskin. They will provide Jack Wolfskin with €25 million in the form of a super senior loan, strengthening the company’s liquidity position. The swap will reduce its bet to €110 million from €365 million, with maturity extended to 2022. 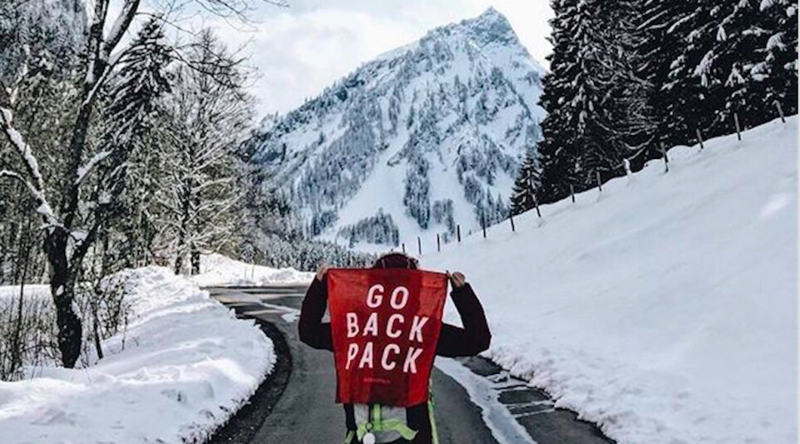 Gauthier Reymondier of Bain Capital Credit, commented, “Jack Wolfskin is a very strong outdoor brand, number one in German-speaking countries and number three from the International Outdoor brands in China. We are committed to supporting Jack Wolfskin and now that the restructuring has been completed, we are well positioned to develop the company further in the coming years”. Jack Wolfskin’s new owners hold their equity interest through a Luxembourg holding company.